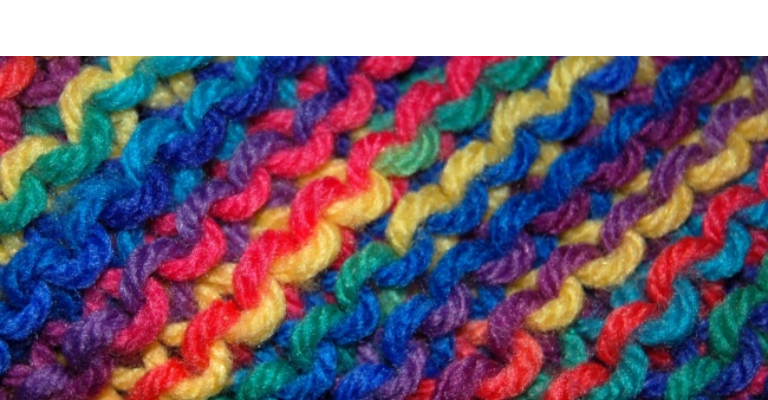 Whether you’re a knitting novice or a proficient purler, come and get creative with this friendly knit and natter group. Enjoy tea, biscuits and plenty of chat in the beautiful surroundings of the Shipley Art Gallery. Bring something you’re already working on, or come and get inspired to try something new. Recently the group have yarn bombed the Shipley’s columns, and added their own knitted items to the touring exhibition ‘Blooming Marvellous’. Come and enjoy knitting with them and work on whatever projects take your fancy.